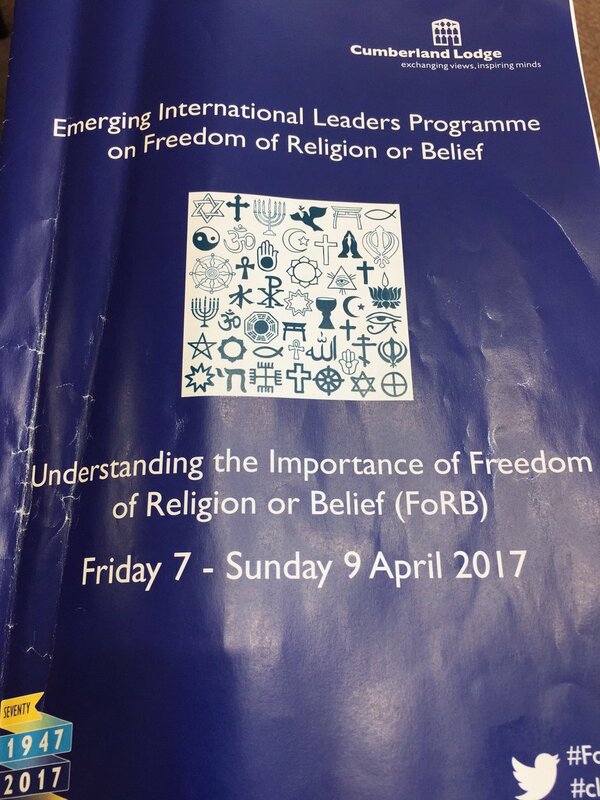 On 8 April Baroness Berridge spoke at the Emerging International Leaders Programme on Freedom of Religion or Belief (FoRB). This equips future leaders and opinion formers with the skills and insight necessary to drive debate, influence policy and build a powerful global network. The Programme responds to the fact that around three-quarters of the world’s population lives in countries that restrict such freedoms or fail to protect them. It aims to empower scholars to become advocates of human rights in their universities and home countries. 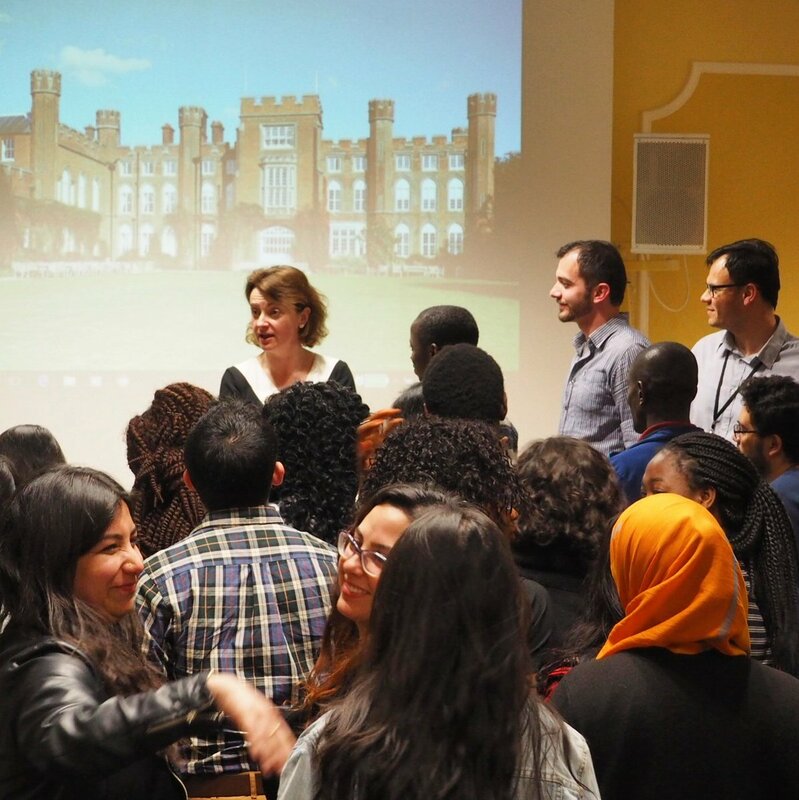 The programme is open to postgraduate students who are scholars on the Commonwealth Scholarship Scheme and the Chevening Scholarship Scheme. Each year, 50 high-potential candidates will be selected and supported with gaining an in-depth understanding of the importance of the freedom of religion or belief.